After successful launch of Grand i10 in Indian car market last year during the month of September in petrol and diesel variants, Korean car maker has introduced LPG variant in the family of Grand i10. The LPG variant has been offered in Grand i10 Magna trim and has been offered with price tag of Rs. 4.96 lakh ex-showroom price in New Delhi. The LPG variant will be energized with 1.0 Kappa petrol engine. Apart from being blessed with 1.0 litre Kappa petrol engine the LPG variant is equipped with features like push button start/stop, smart key, steering mounted controls, rear air conditioner vents, double DIN audio system with internal memory of 1 GB and supporting connectivity with AUX-IN and USB. It also embellishes safety features like electronic ORVMs and rear parking sensors etc. 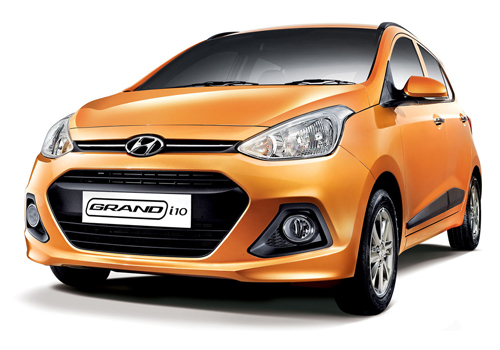 The engine empowered in LPG Grand i10 is Euro V compliant 998cc Kappa petrol engine with Dual VTVT technology. The engine is capable of generating the power of 68 bhp and torque of 94Nm and would be coated with five speed manual gearbox. 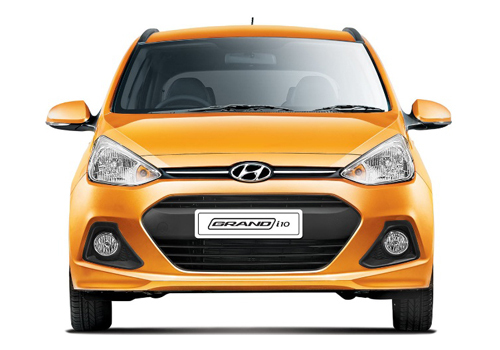 Read here to know more about the features offered in petrol and diesel variants of Grand i10.